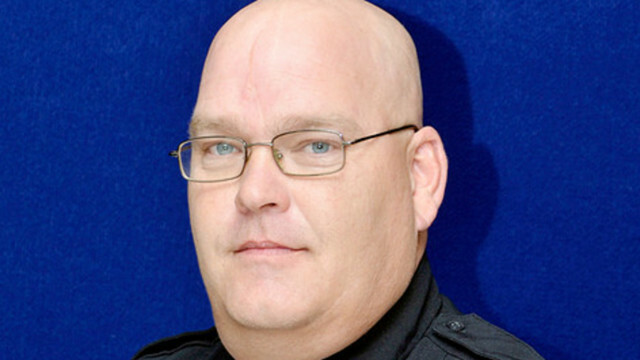 Sergeant Sean Allred suffered a fatal heart attack in the rear parking lot of the Livingston Police Department station while organizing SWAT gear for an upcoming training session. He was moving heavy equipment, including ballistic vests and breaching rams, from the building to his vehicle when he became ill. He entered the building and collapsed. He was transported to a local hospital before being transferred to Vanderbilt University Hospital. He passed away two days later. 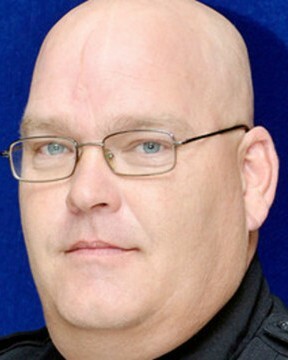 Sergeant Allred had served with the Livingston Police Department for 17 years. He is survived by his son, daughter, and father.